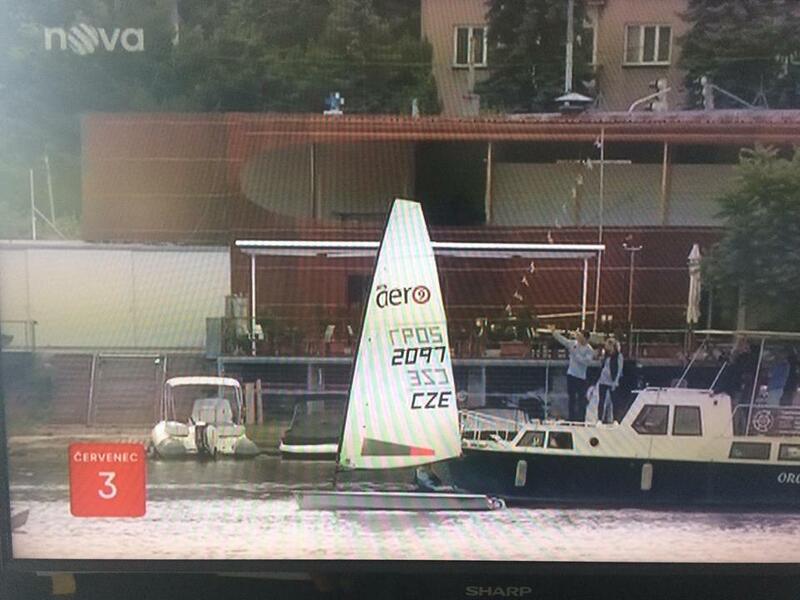 RS Aero Live on TV Nova! 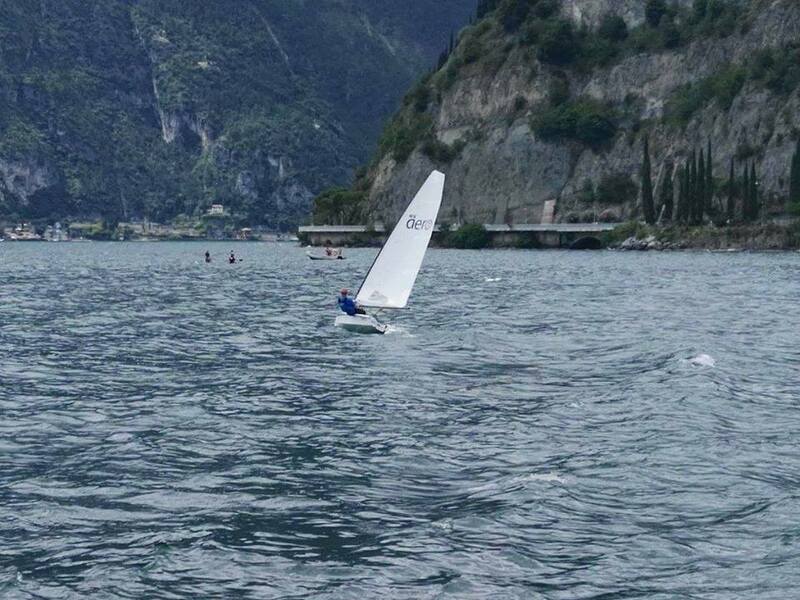 CZE training at Lake Garda, Italy. 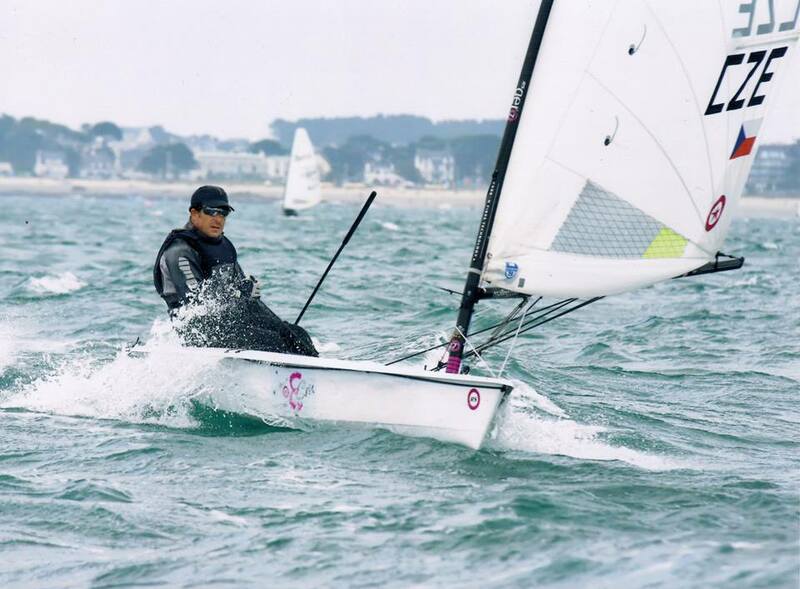 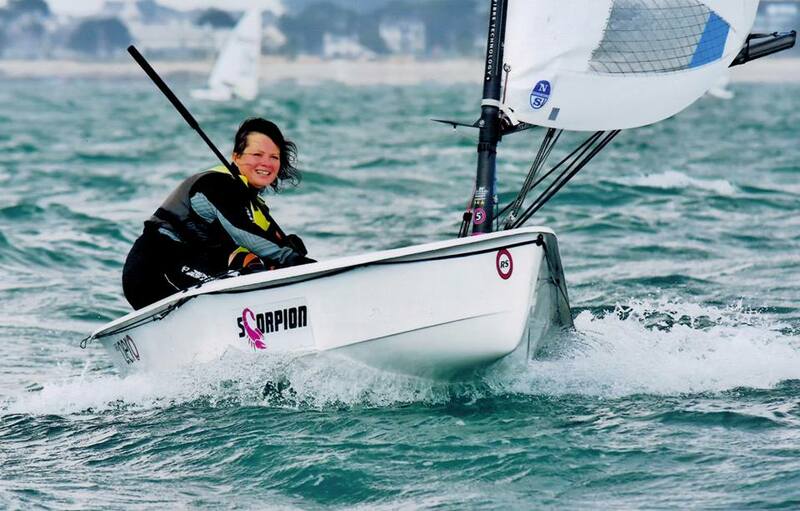 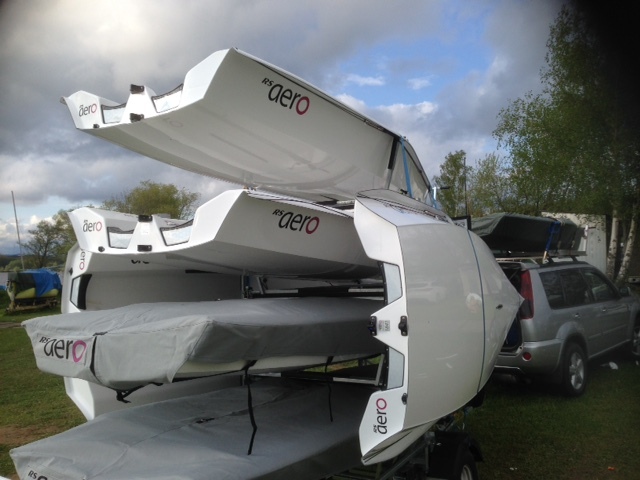 Ready for the RS Aerocup! 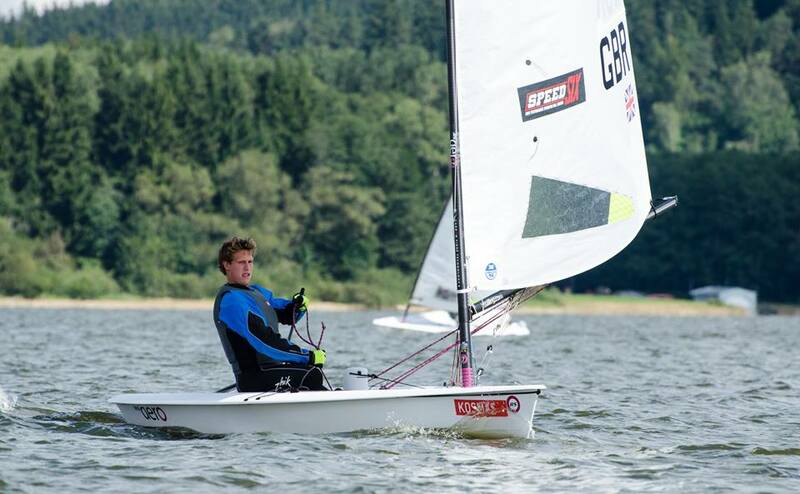 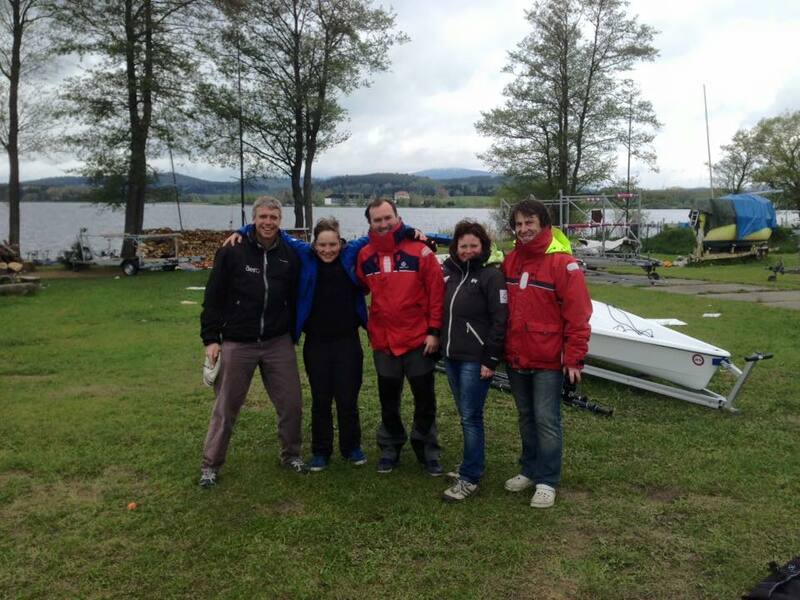 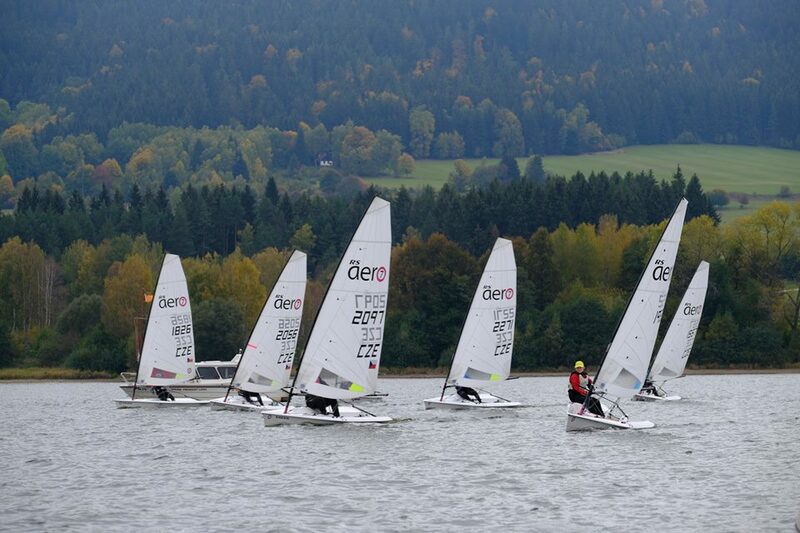 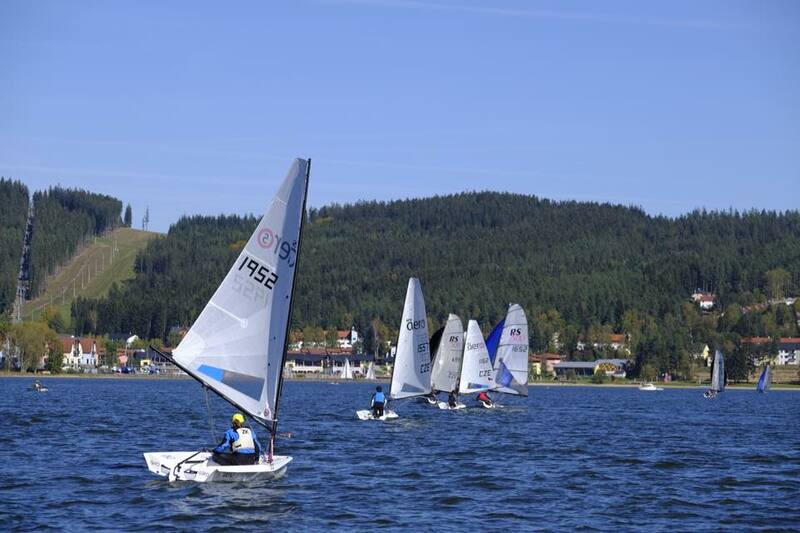 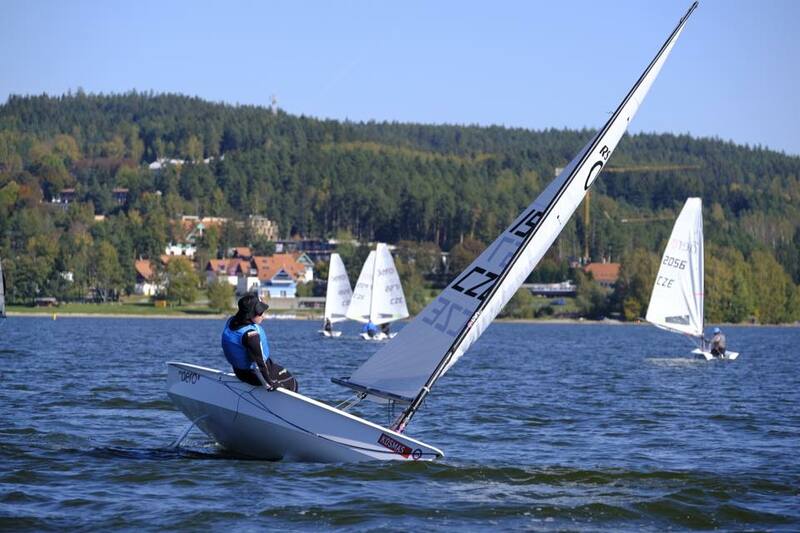 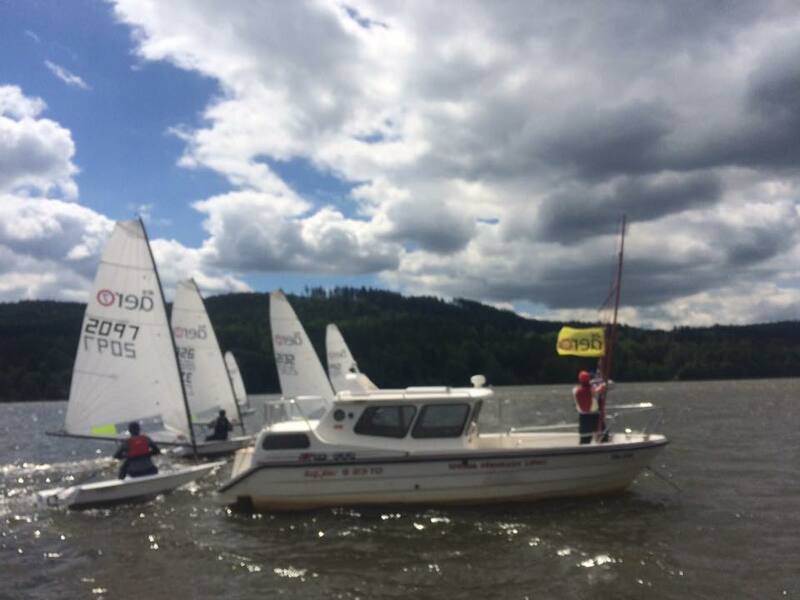 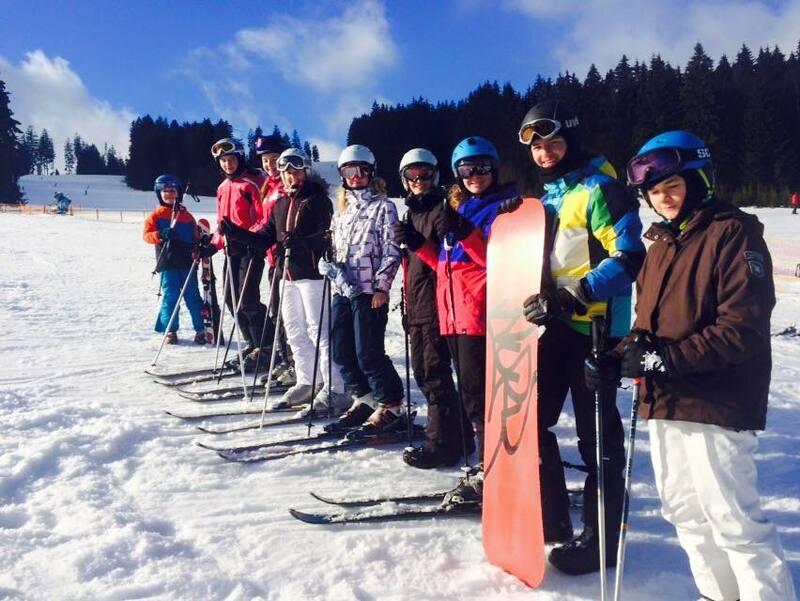 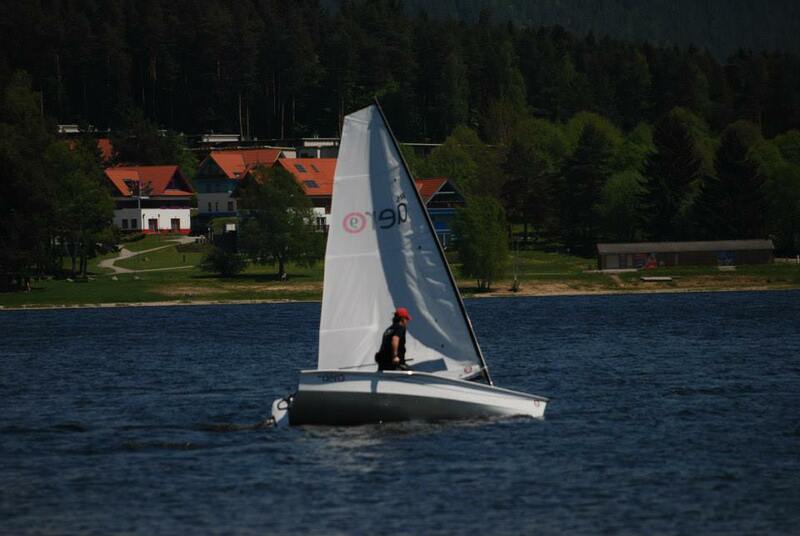 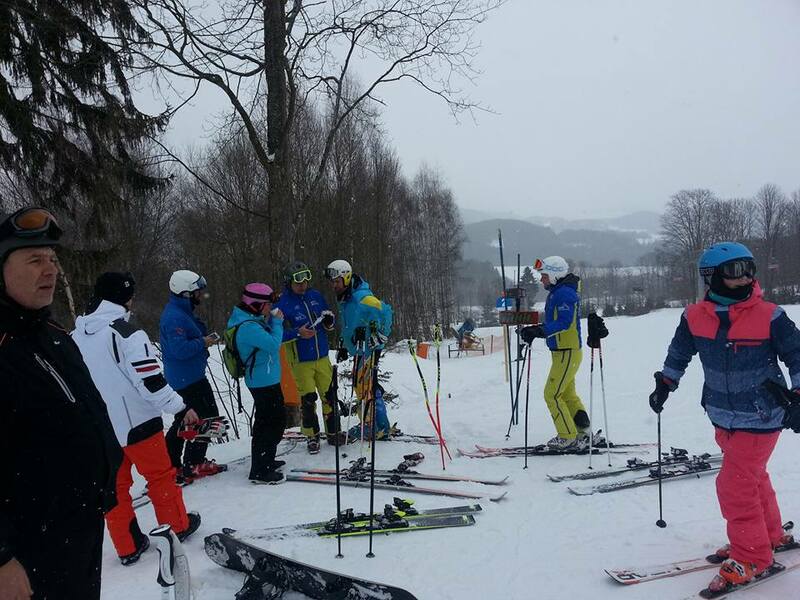 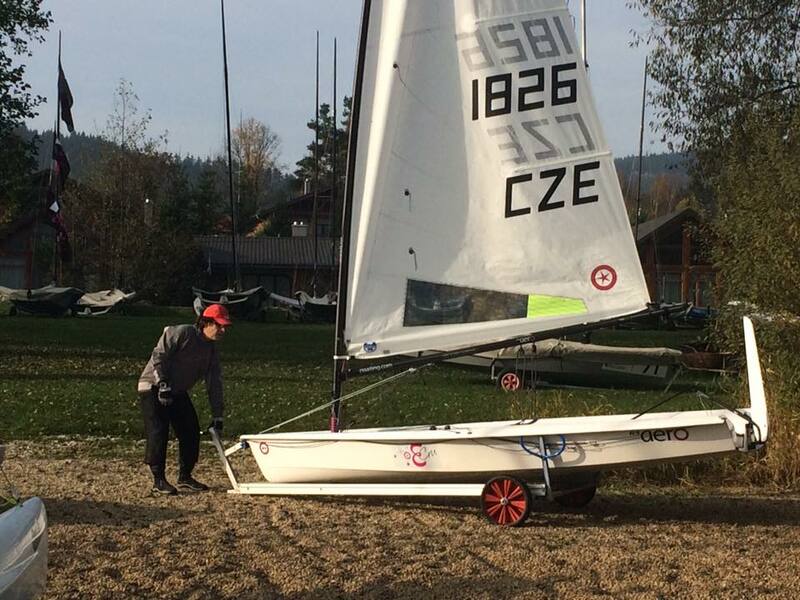 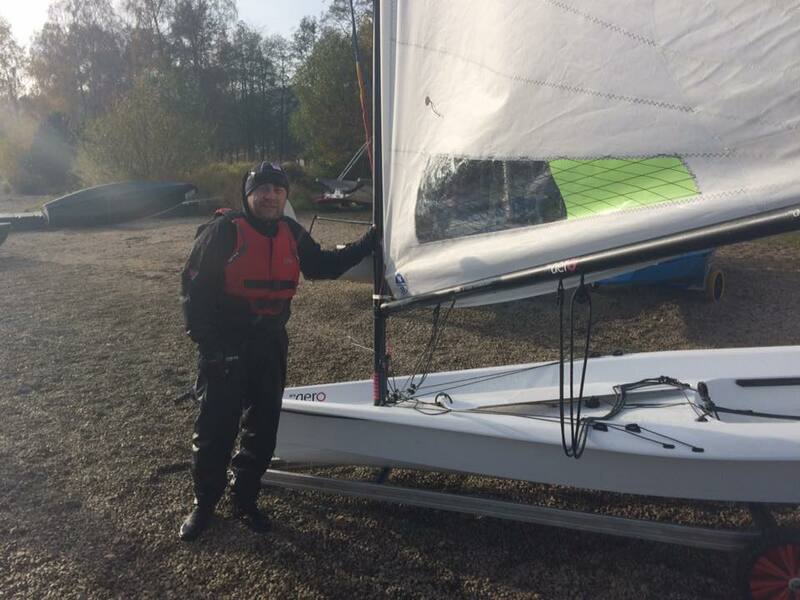 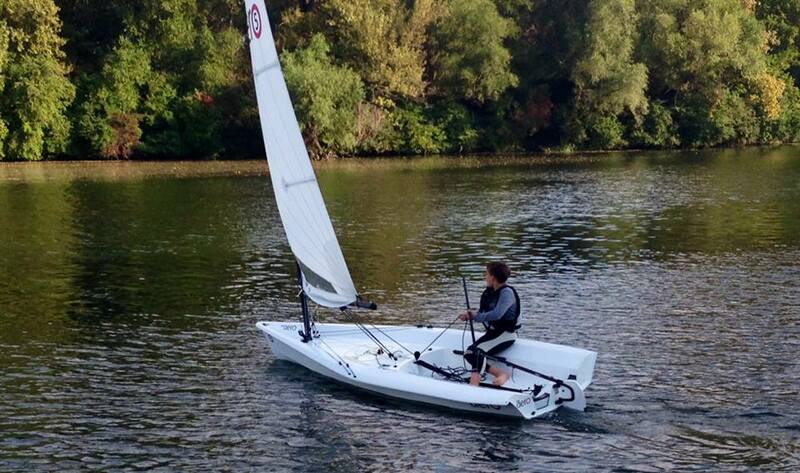 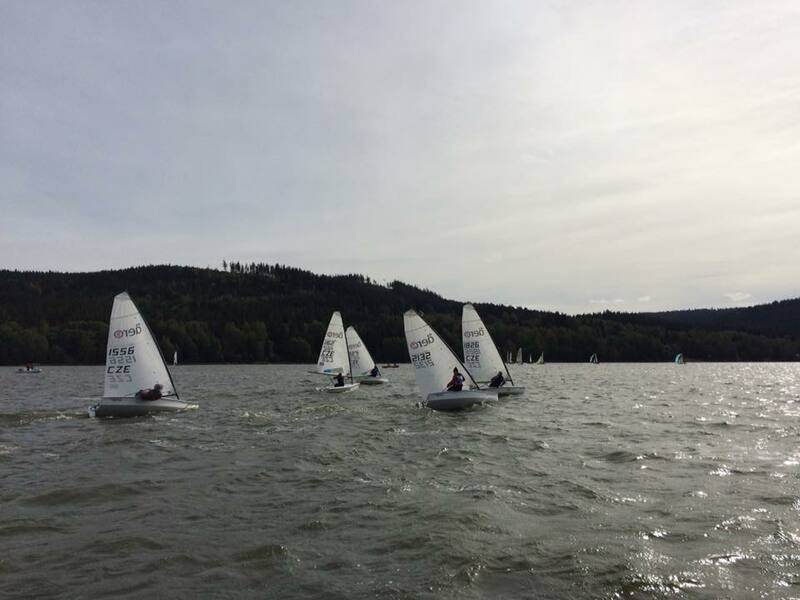 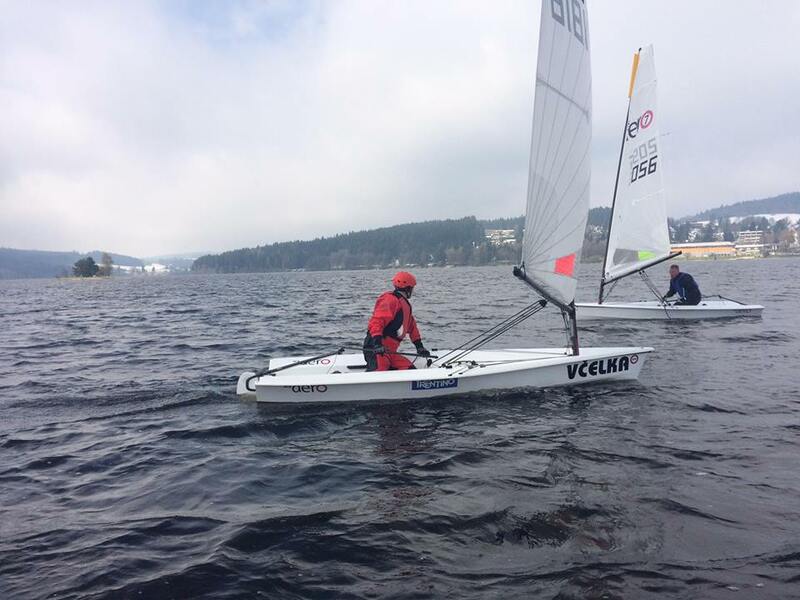 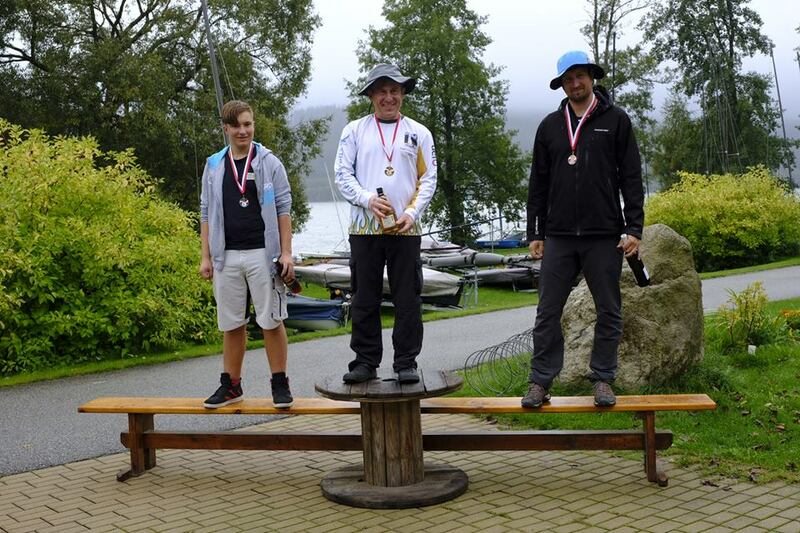 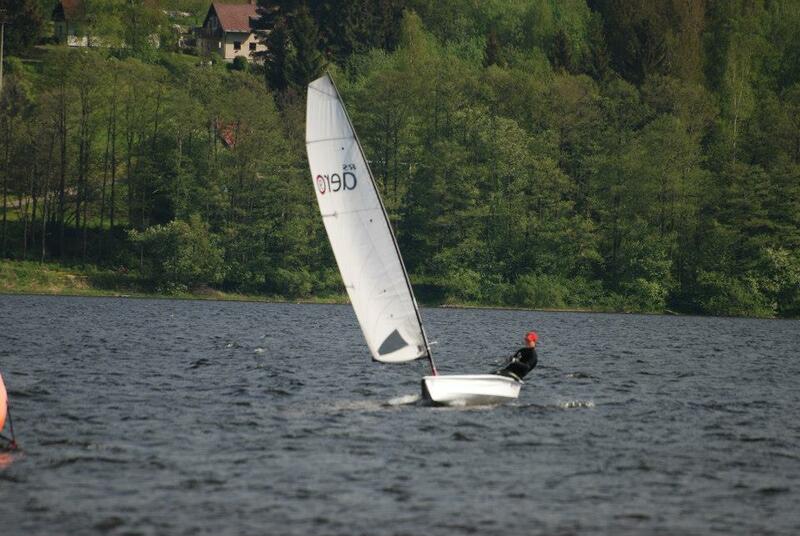 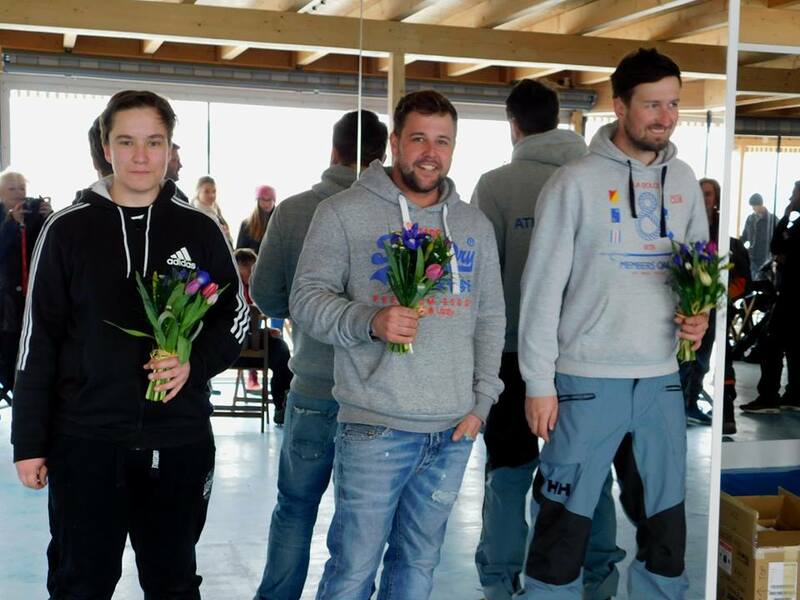 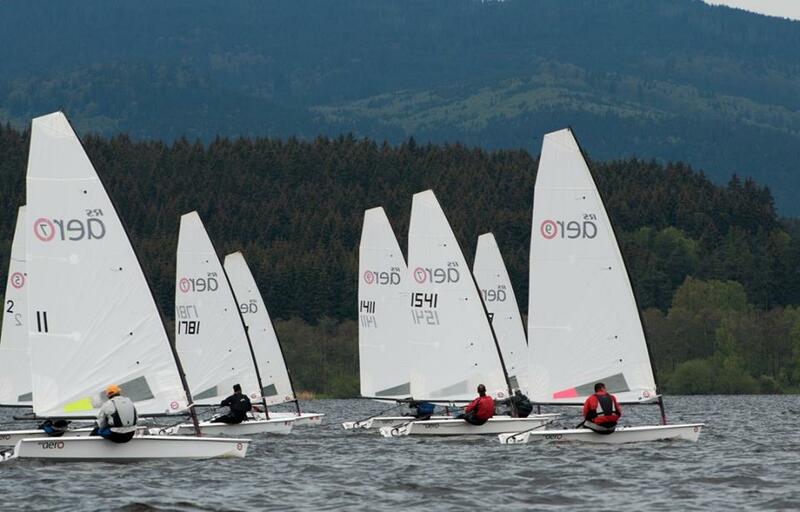 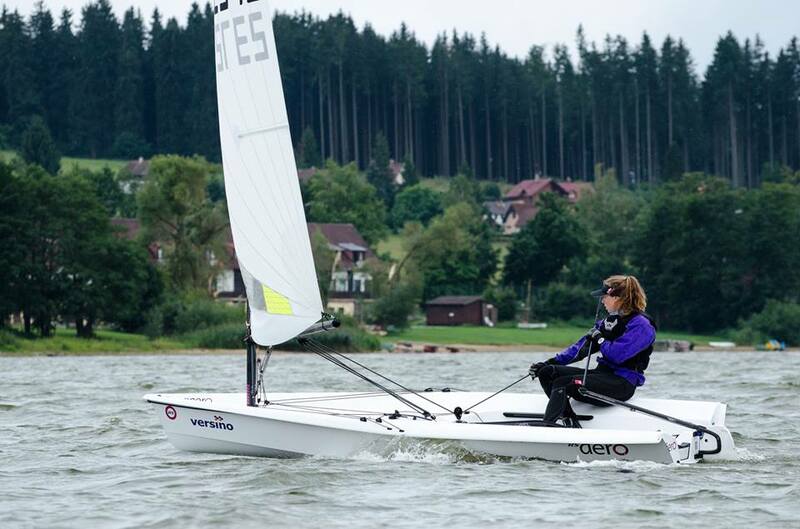 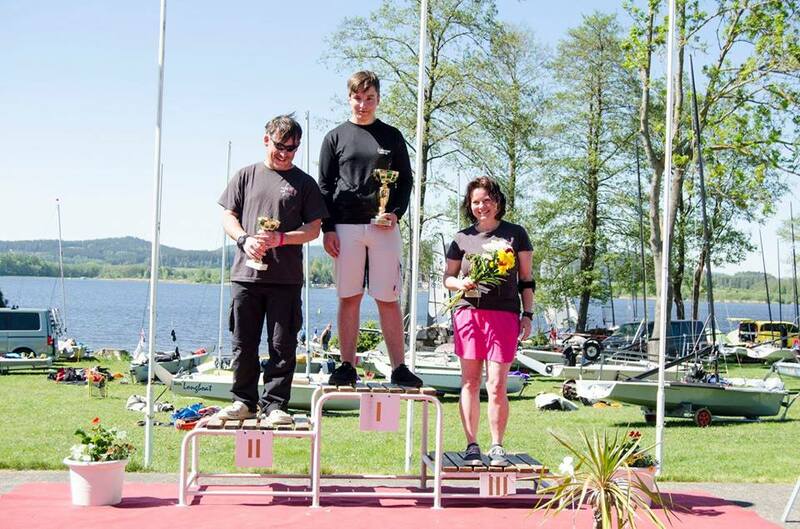 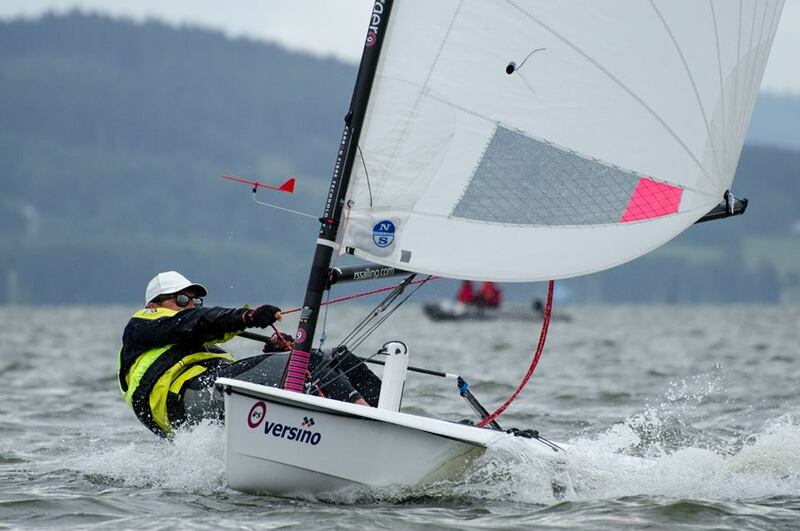 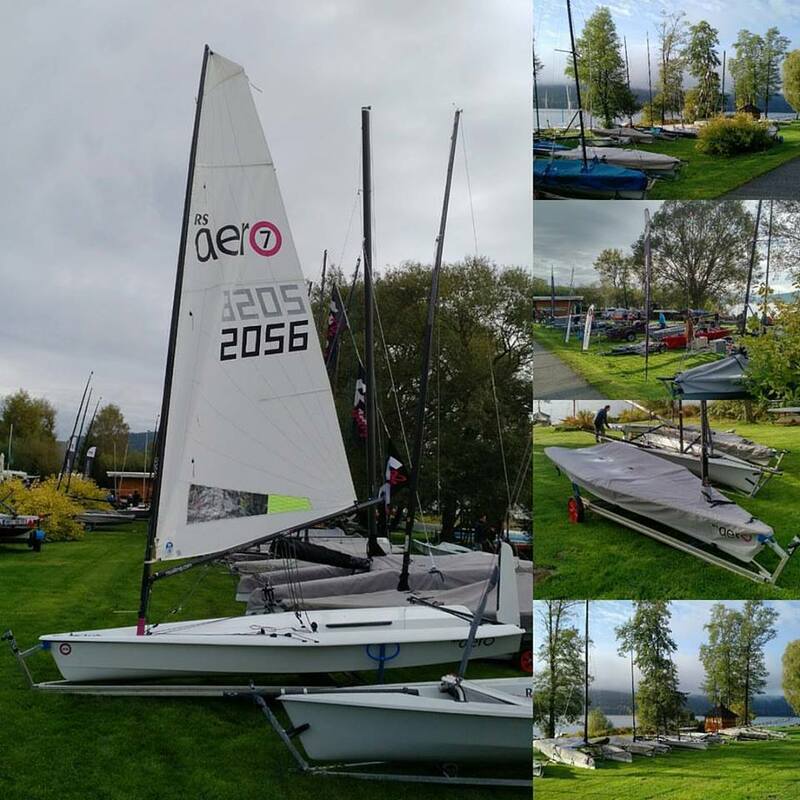 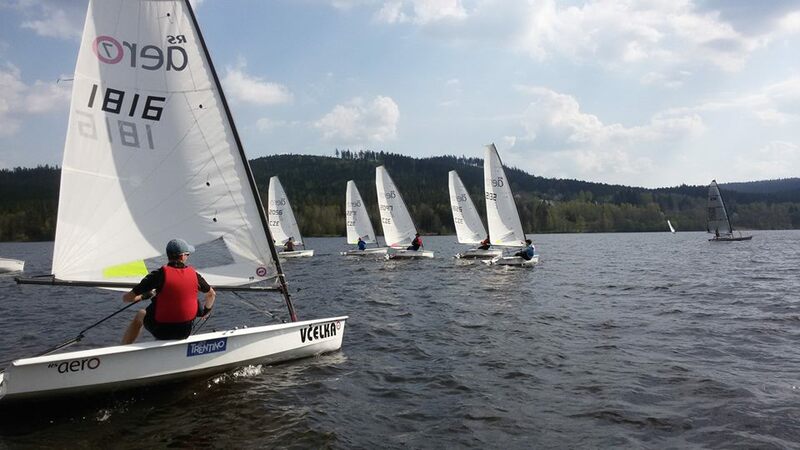 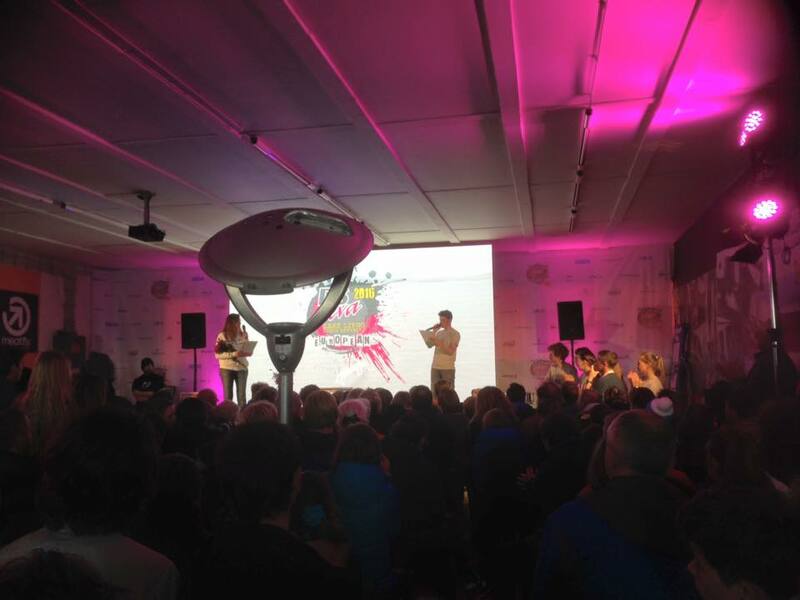 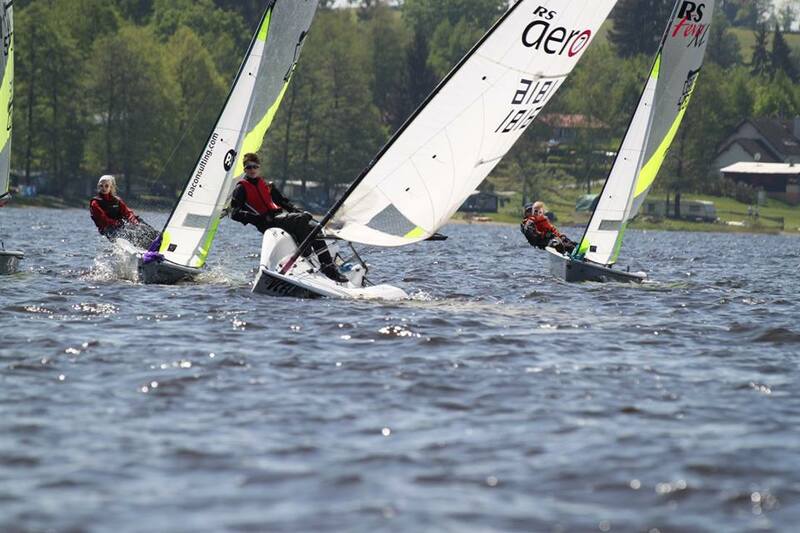 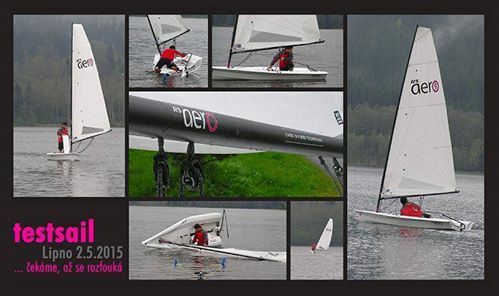 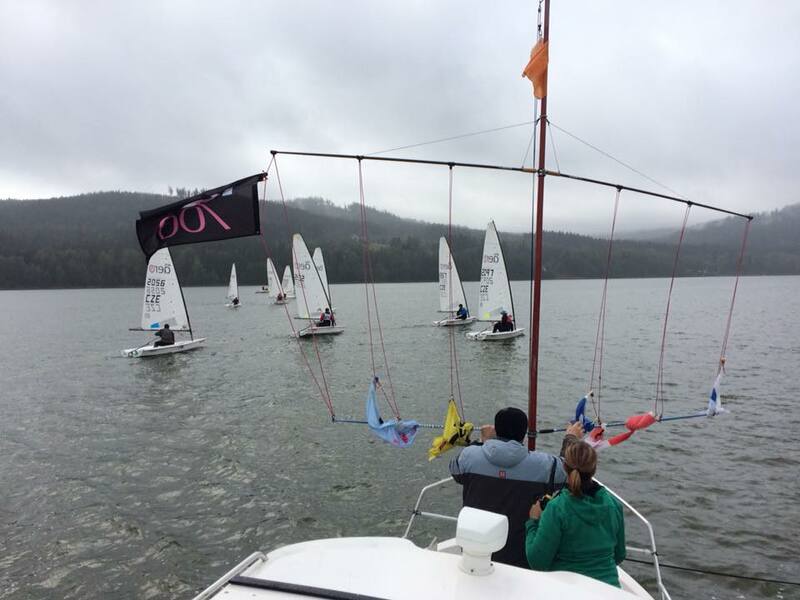 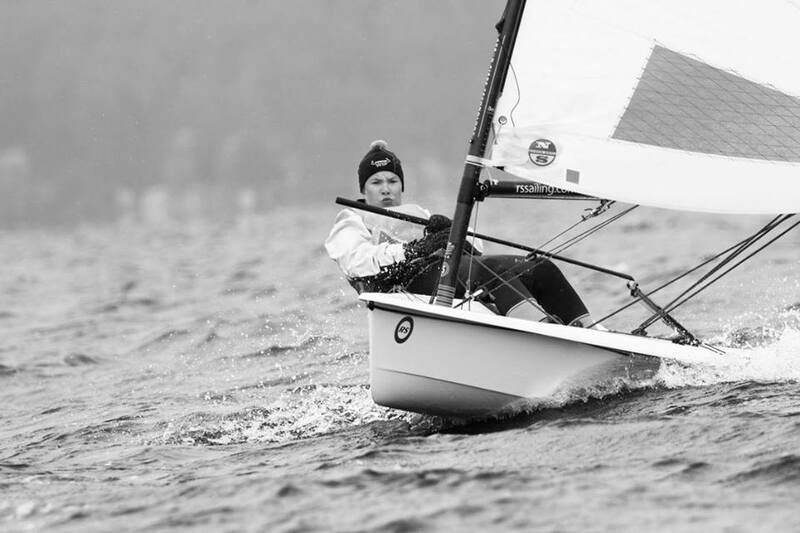 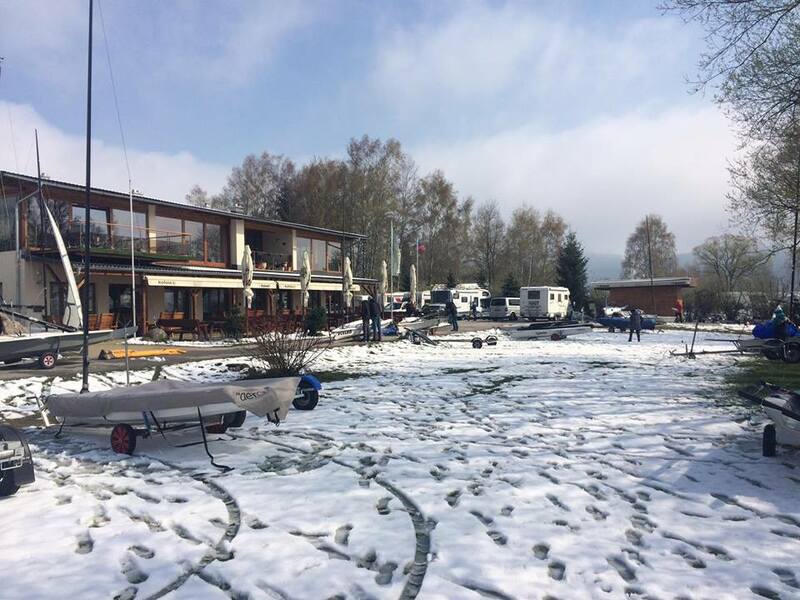 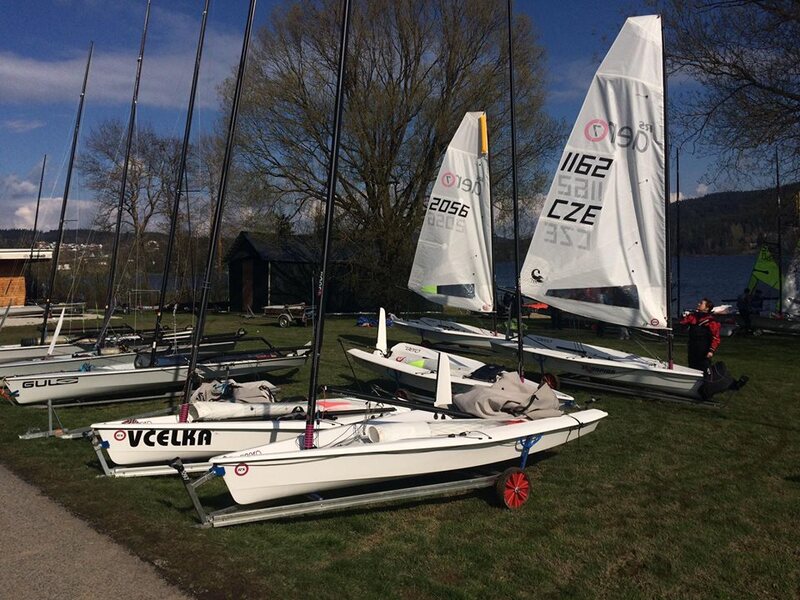 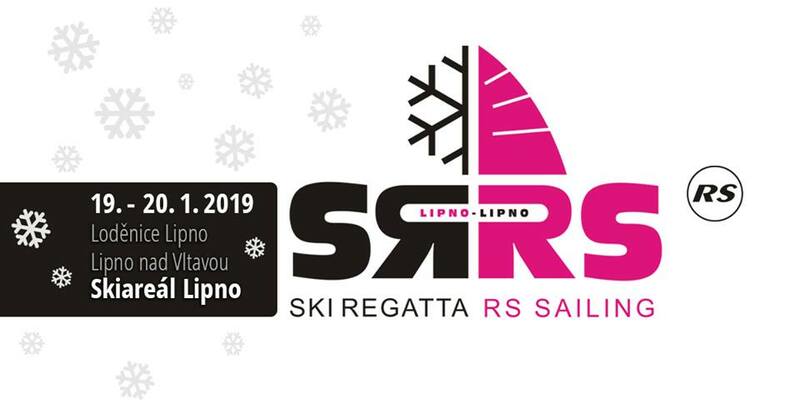 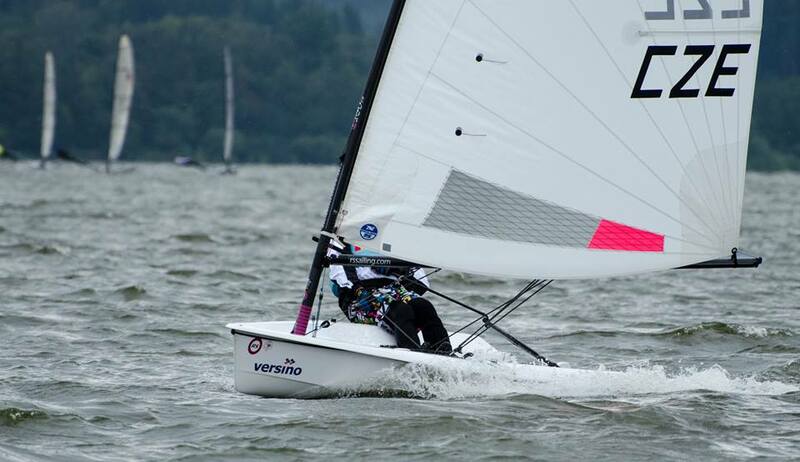 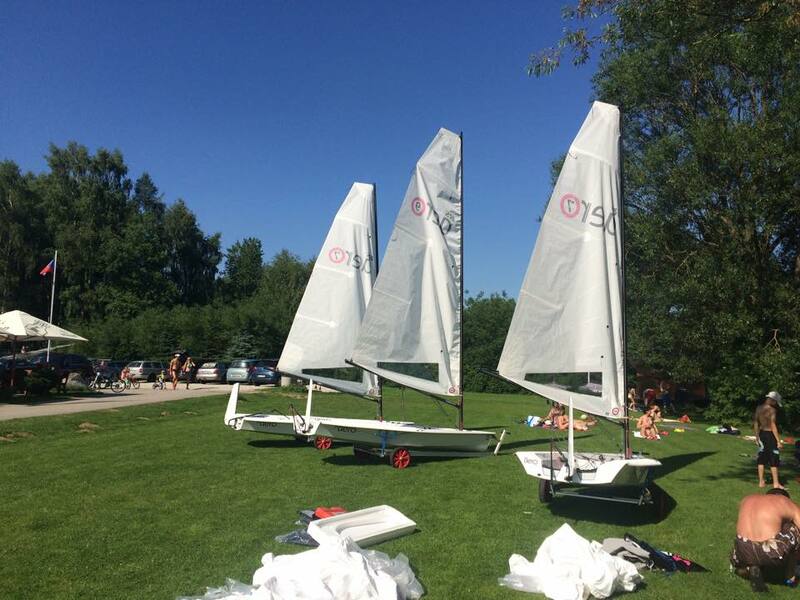 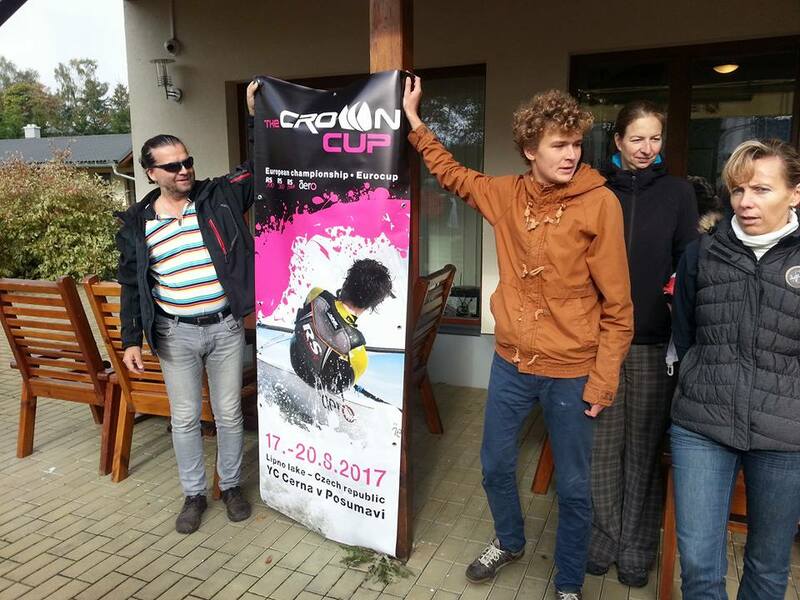 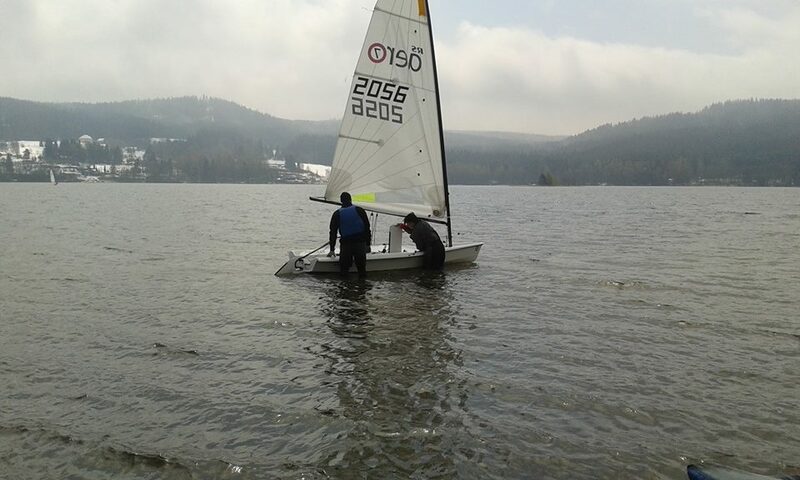 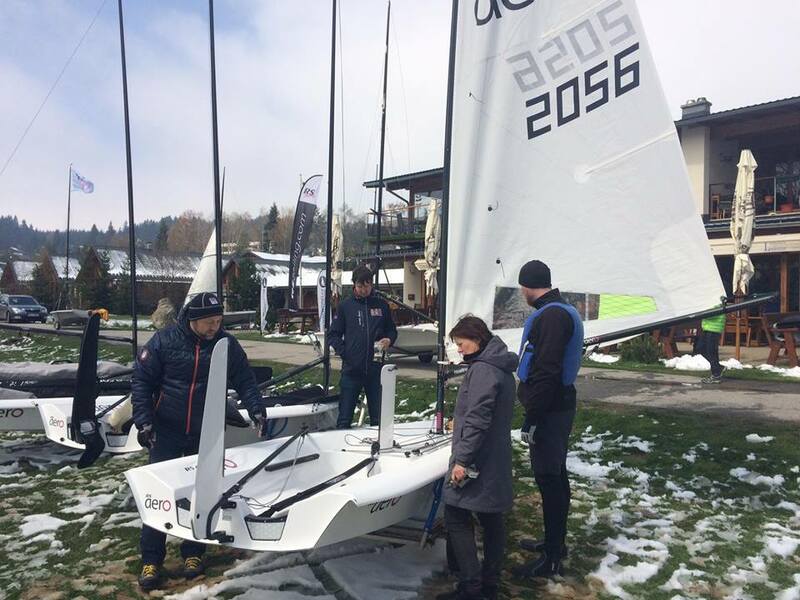 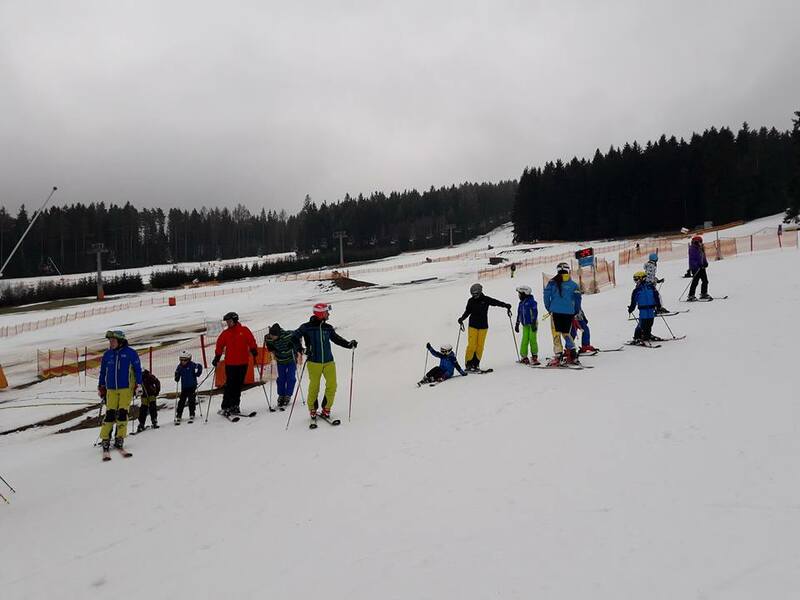 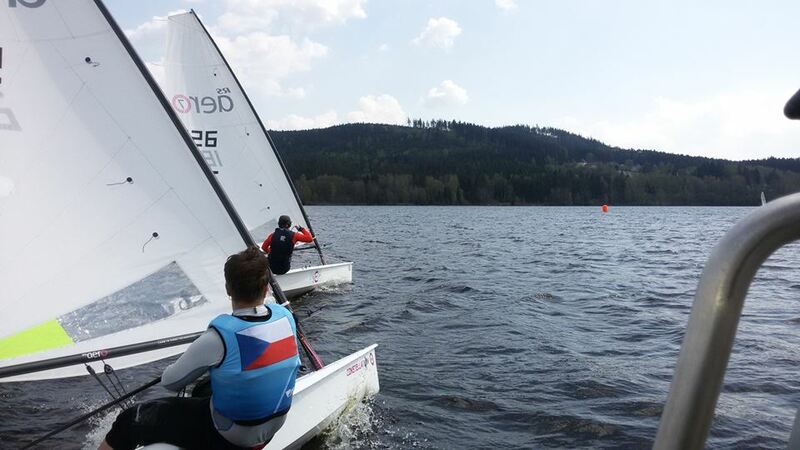 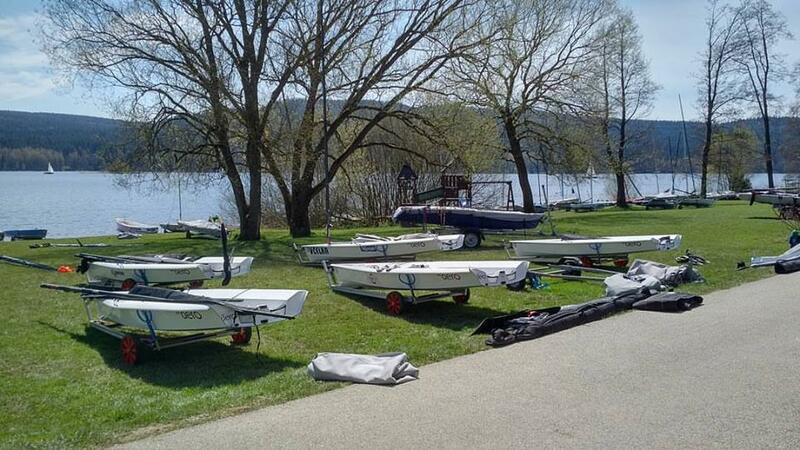 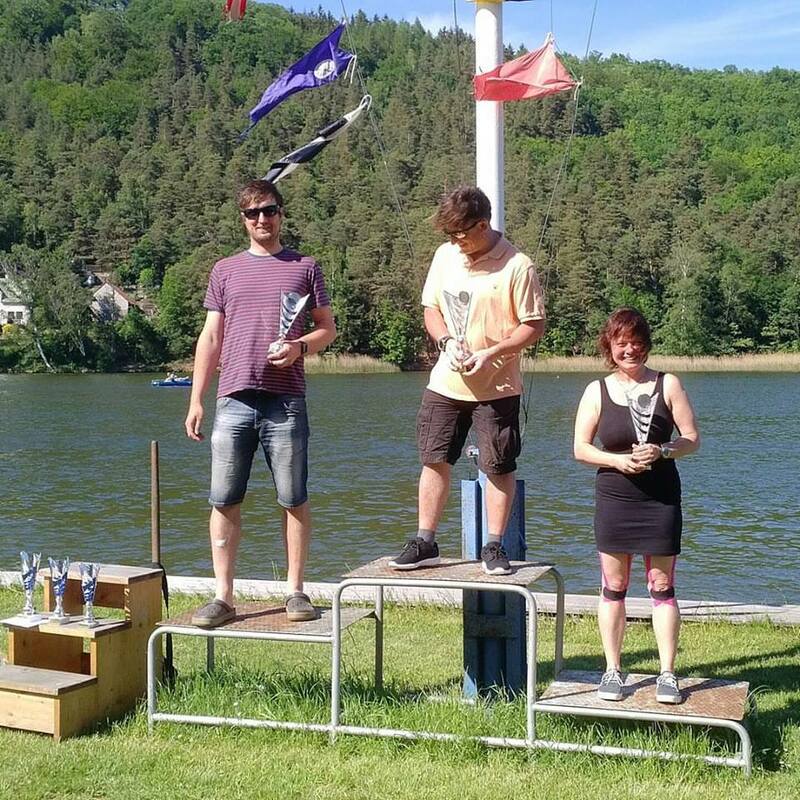 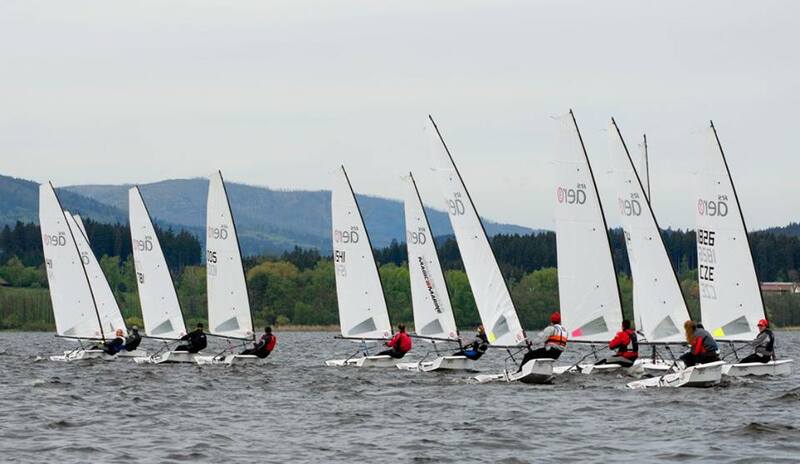 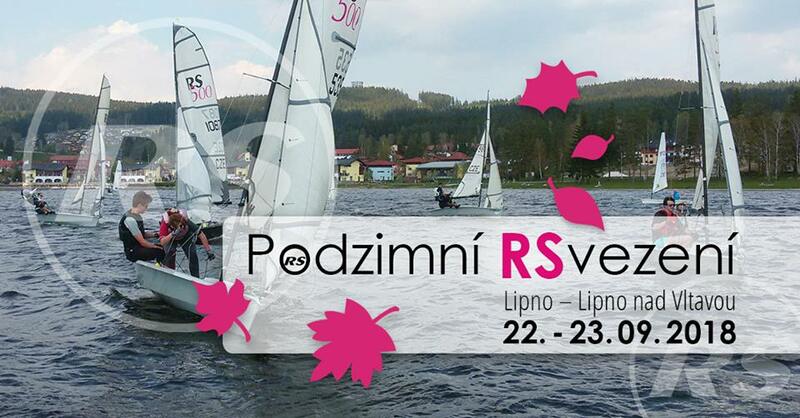 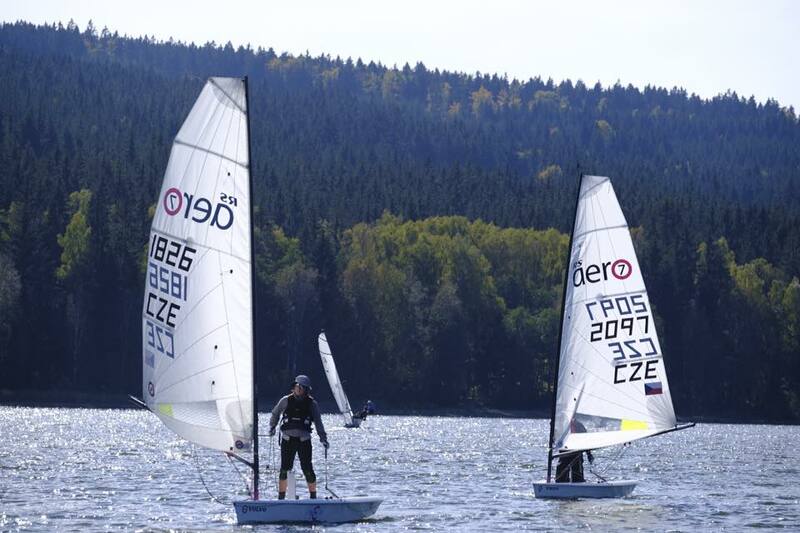 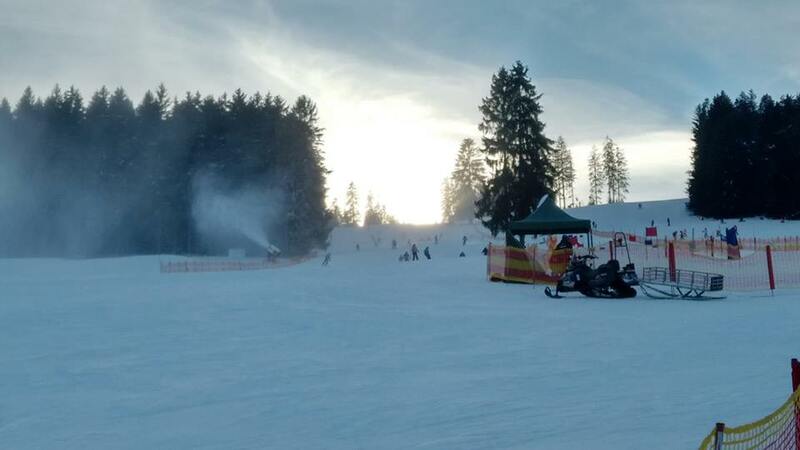 As the summer season ends the winter season begins at Lipno! 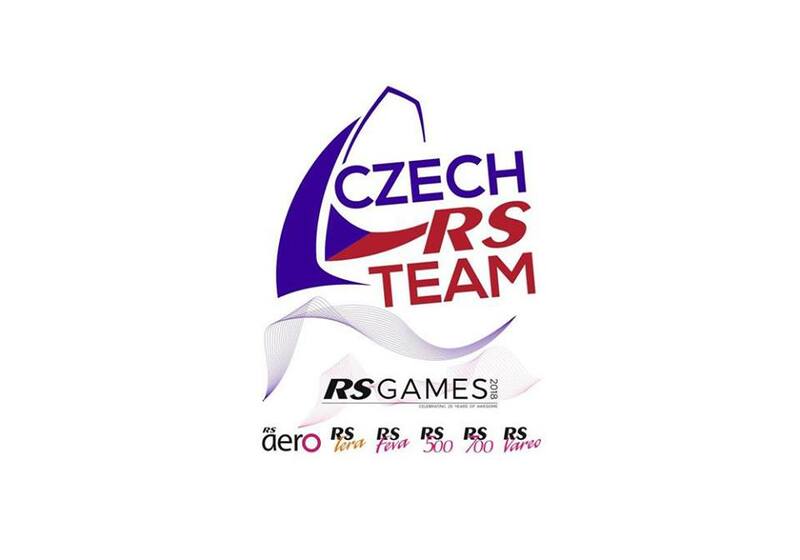 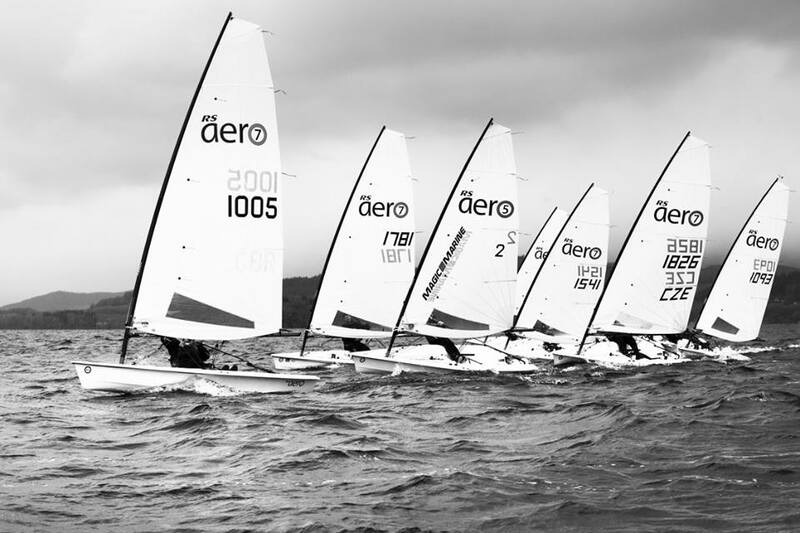 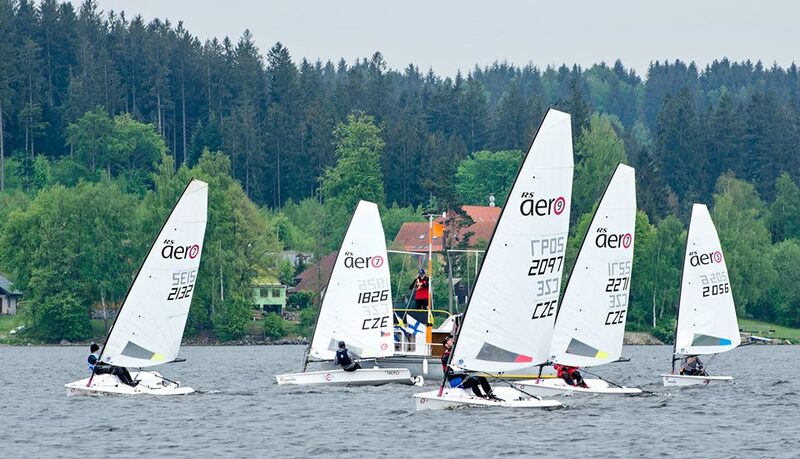 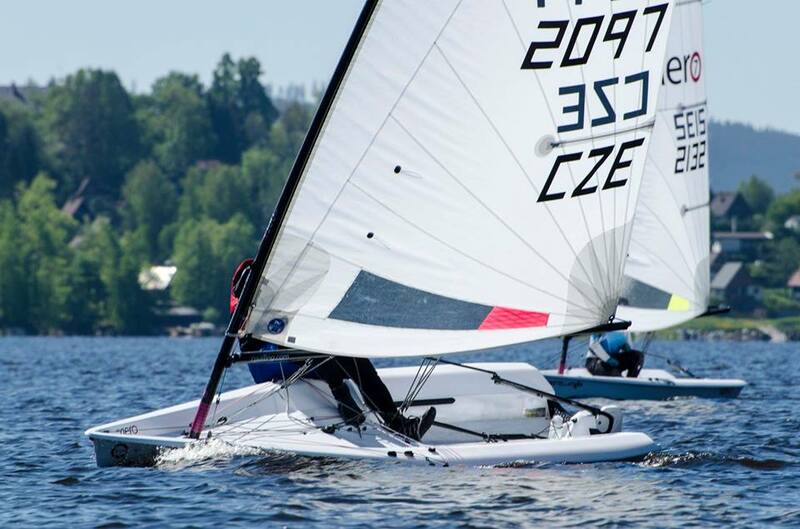 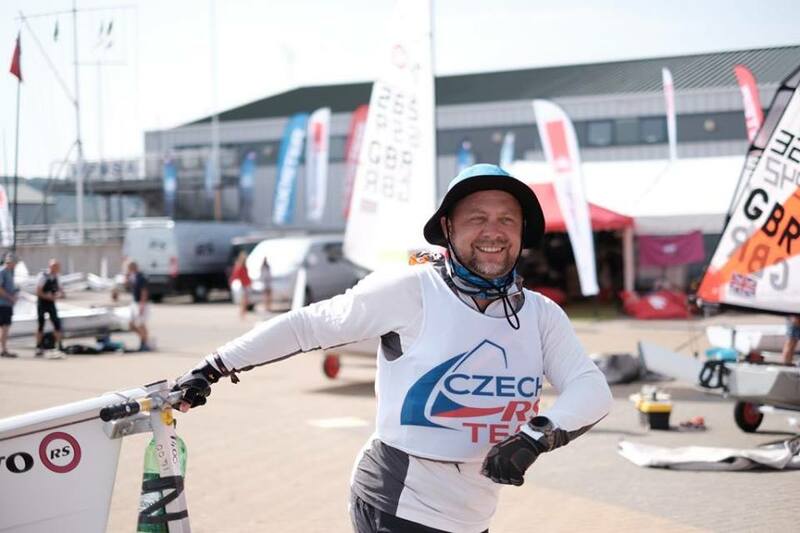 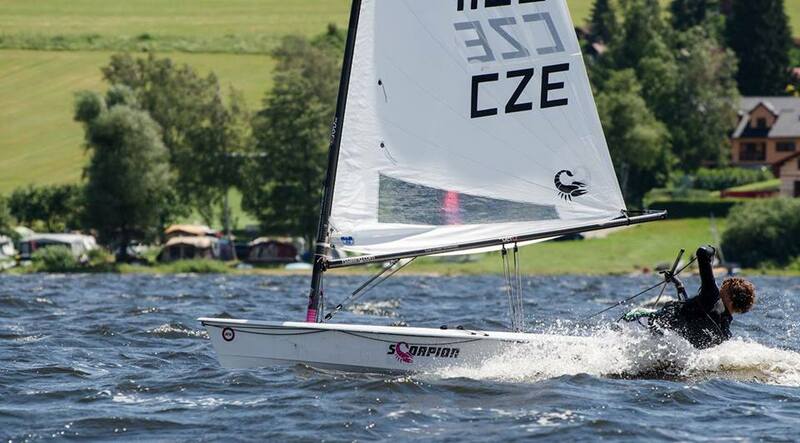 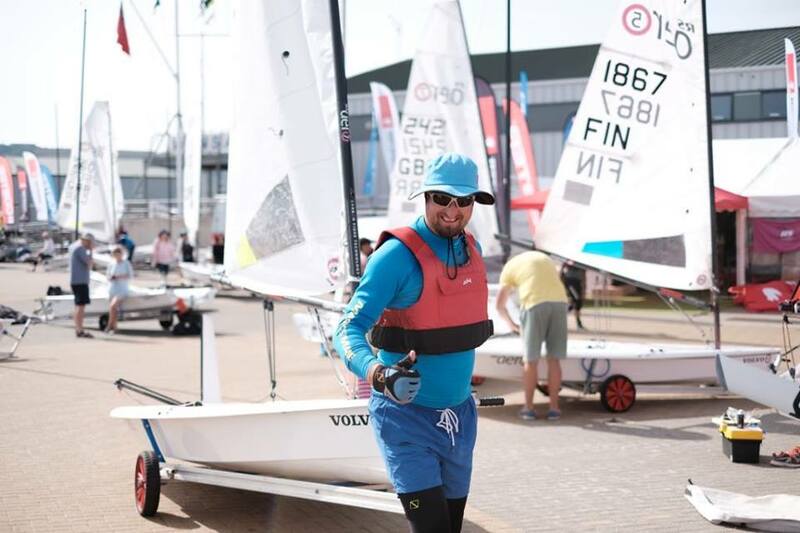 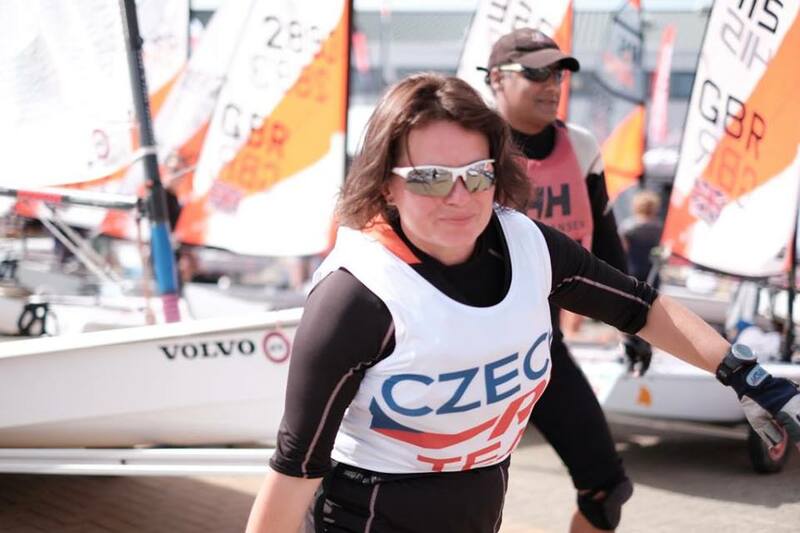 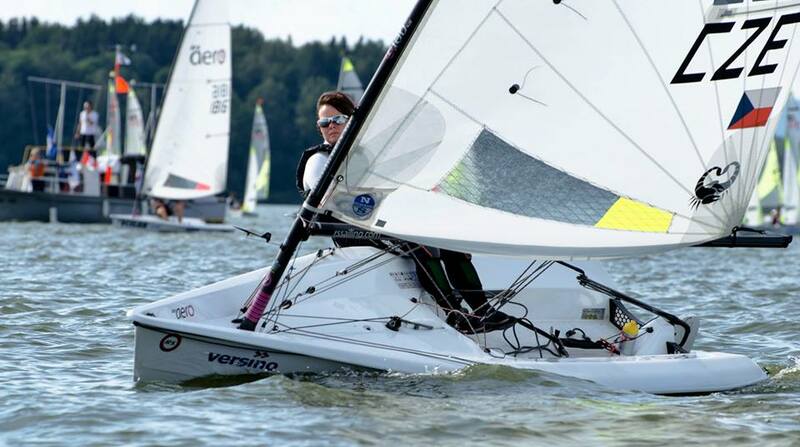 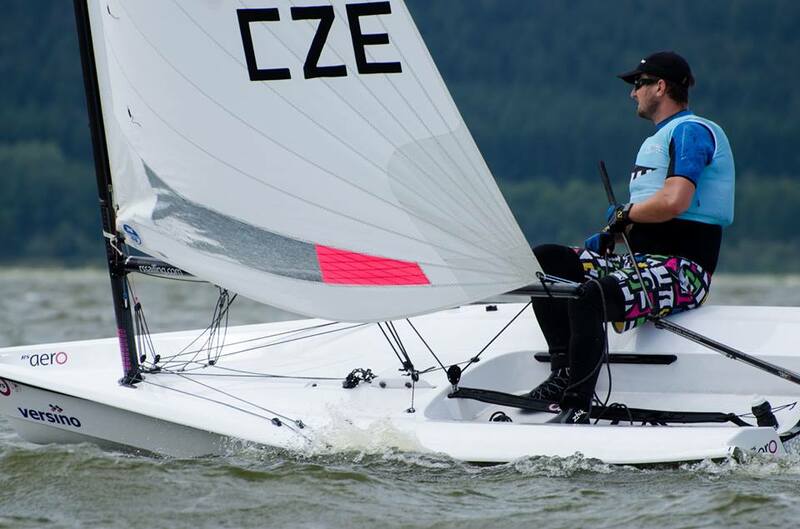 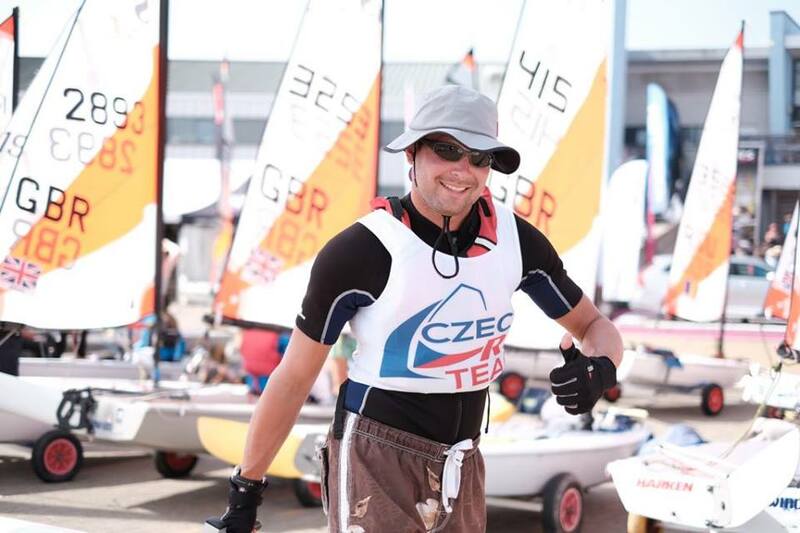 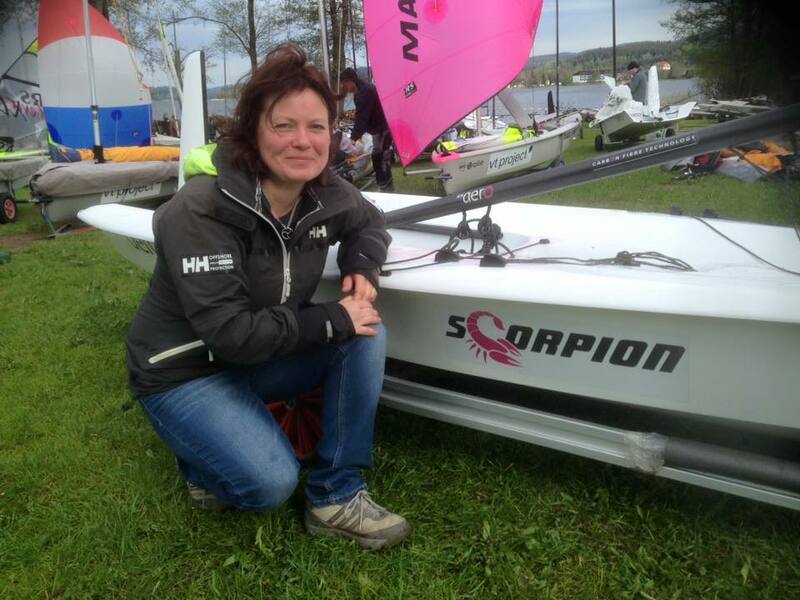 Seven RS Aeros from the Czech Open to Lithuania!